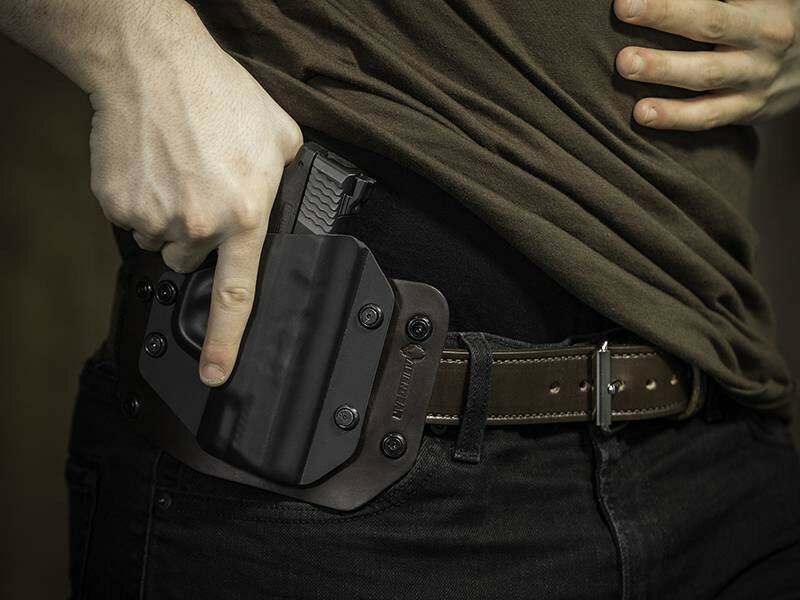 Our "Cloak Slide" Holster is an outside the waistband (OWB) hybrid holster. 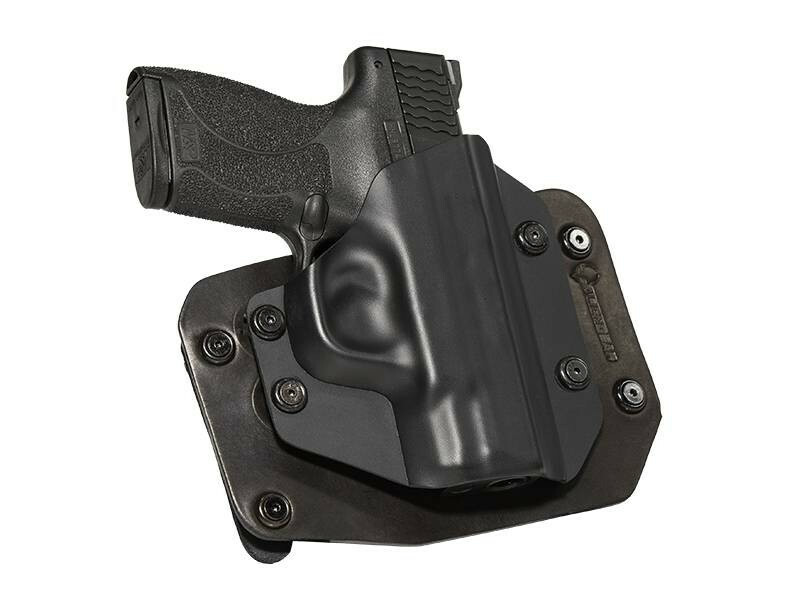 It's super comfortable, easy to re-holster, and features a fully swappable plastic shell that is interchangeable for use with the Cloak Tuck IWB Holster. 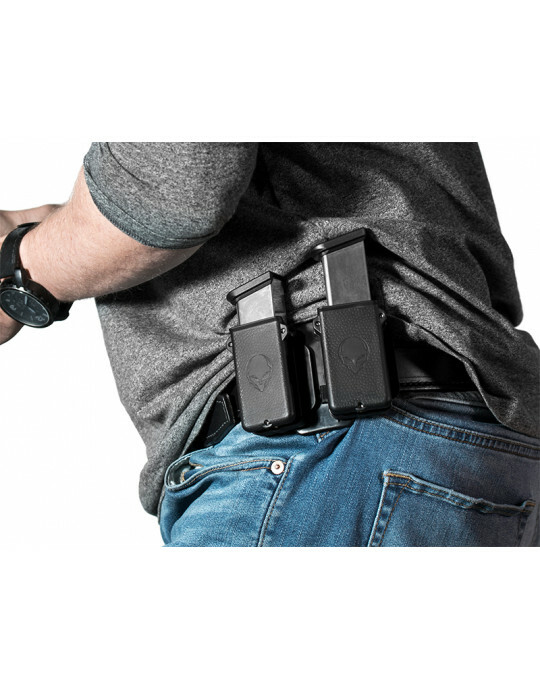 Perfect for open or concealed carry.